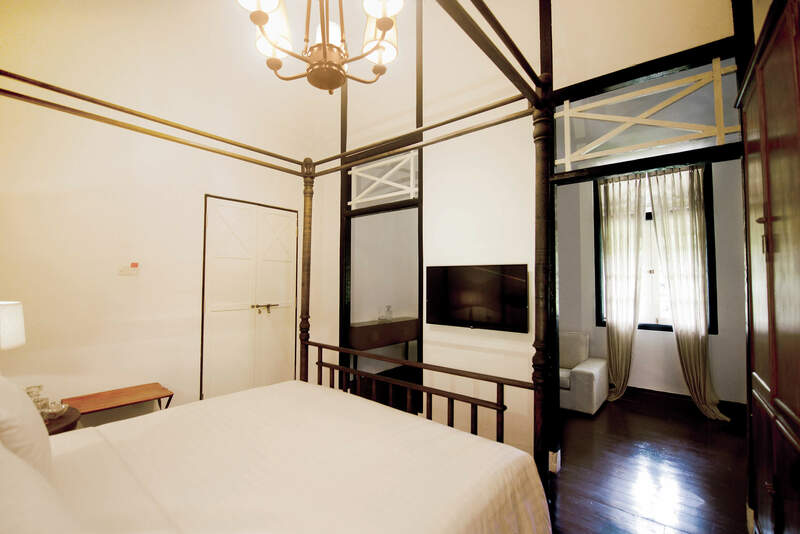 Situated on the upper floors of the villa, our two Luxe Cribs are restored to perfection, retaining old colonial charm, yet exuding modern day elegance and style. Breakfast in the room beckons amidst the tranquility of beauty and serenity. Our Luxe Cribs are for the discerning traveller who appreciates a luxury retreat within their own space.